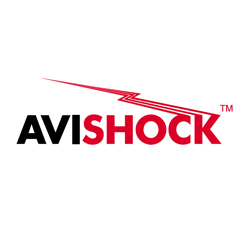 As a general rule, AVISHOCK is suitable for areas where the track is unlikely to be touched by the public e.g. on ledges, signs, roofs, parapets etc. Avishock is not suitable on readily accessible parts.